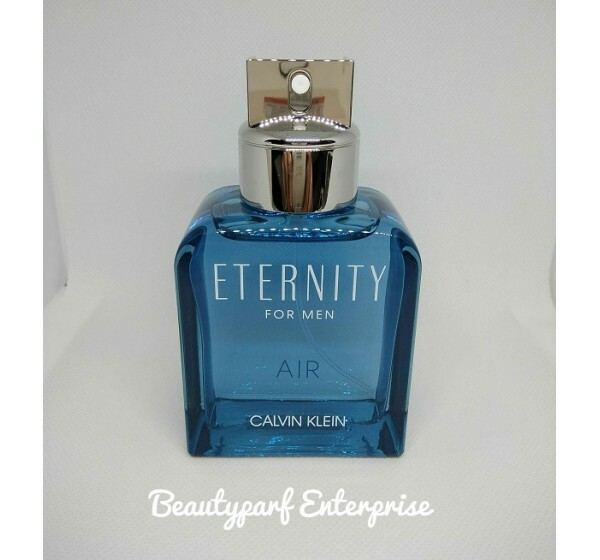 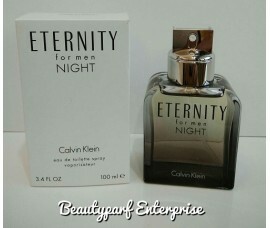 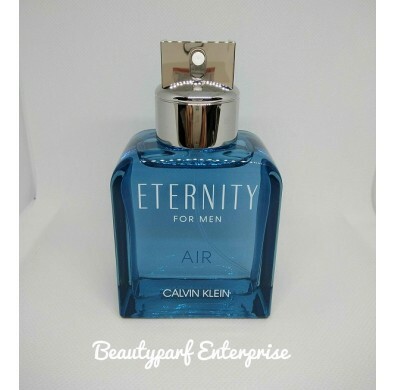 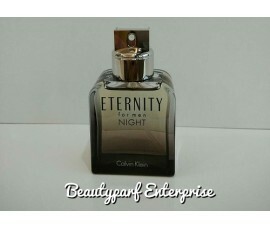 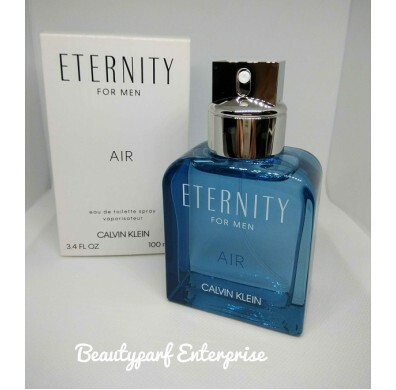 CK Eternity Air - a fruity fougere. 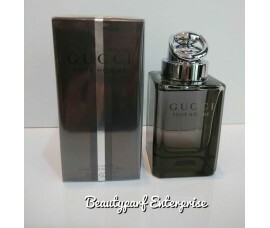 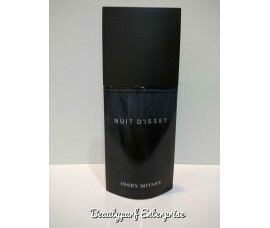 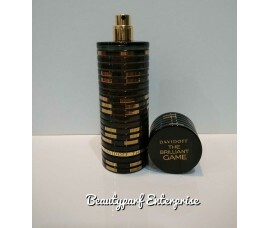 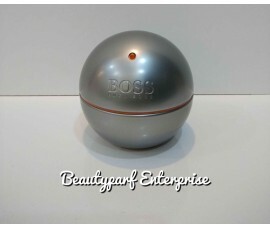 "Creating a new, fresh Eternity signature, the Eternity Air male fragrance capture all of the different shades of the atmosphere with sky of the sky accord (airy yet dense), like the soft breath of a pulse. 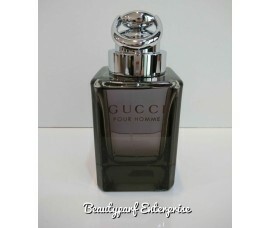 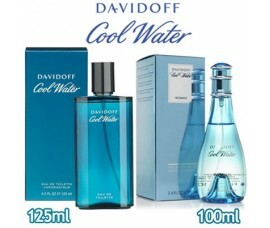 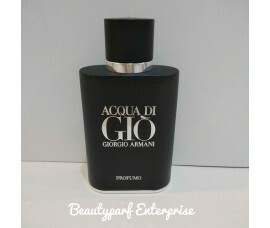 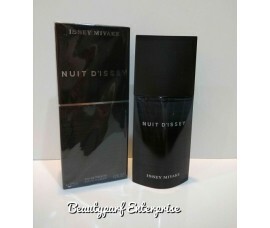 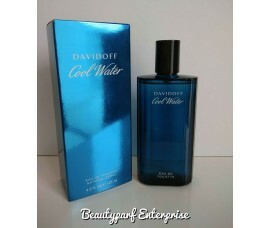 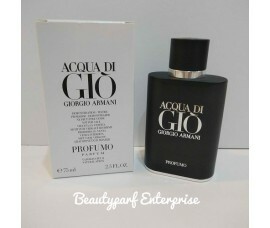 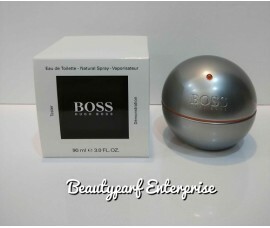 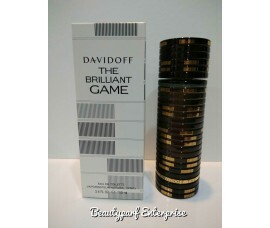 Its based on an unusual blend of natural airy and energetic sensations. 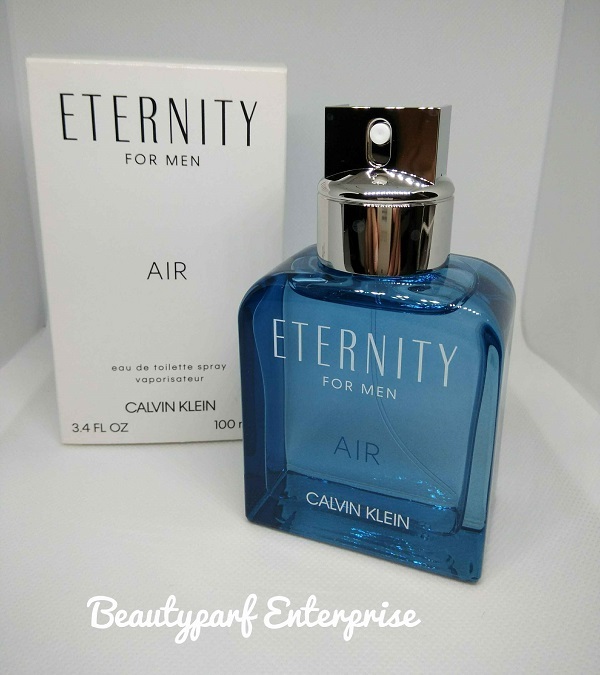 Inciting an exhilarating freshness, Eternity Air encapsulates the essence of sensuality and the unwavering bond of everlasting love."